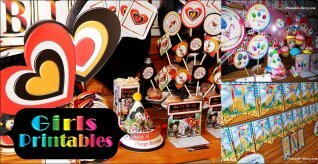 Build up your collection of our unique printable party themes & printable accessories for your future & upcoming celebrations. 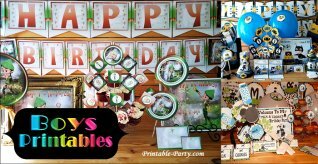 Enjoy unlimited downloads & 1st access to exclusive printables like...newest printable party packs, printable favors, clipart, seasonal themed printables, banner letters, & more! 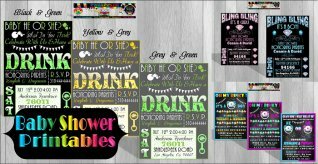 What Does Printable Party Access Pass include? 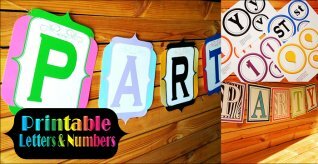 16 different printable items per month (our choice of printables). 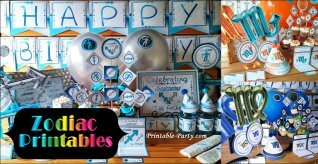 Access to our newest monthly & seasonal party printables. 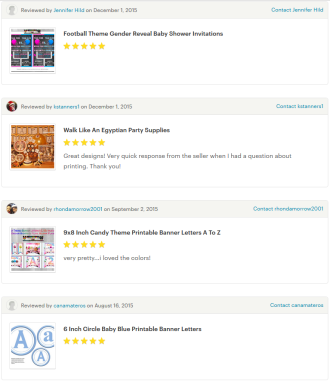 Build your own collection of printables for current or future use.